Rematch Beeyatch Global Edition 2016. In September of 2016 with only a few weeks left working as a Global Brand Ambassador and feeling very nervous about how well I would fit back in behind a bar full time. Stuart Hudson paid the £50 to enter me into the winner takes all speed bartending competition Rematch Beeyatch Global Edition. With only 24 hours to prepare Hudson give me a quick training on what to do and coached me to a win. The competition requires you to make 2 Daiquiris, 1 Pińa Colada, 1 Cuba Libre, 1 Mojito, 1 Mai Tai, 1 Zombie, 1 Planters Punch, 1 Caipirinha and open a beer. I managed it in 1:24 with no penatlty, setting a new world record.  I have recently started a Youtube channel called The Dean Callan Show, the channel is designed to give me a platform to share techniques, recipes, ideas and events. Below is a video capturing the essence of Camp Monkey, a bartender engagement program I created whilst working for Monkey Shoulder Whisky, the Camp was brought to life with the help of the Monkey Shoulder brand team, our agency ACA Live and my video partner Luminescent Drive. One of the first KPIs I was given when I started working for Monkey Shoulder was to develop Point of Sale items that would excite the on trade but wouldn't break the bank, my first idea was the iSpoon. It is a telescopic bar spoon that folds neatly into a shirt pocket for easy transport. To ensure we had demand for the spoon to ensure we had economy of scale and to drive awareness of the brand among the growing number of new launch markets I developed this video with the help of Luminescent Drive and the many amazing bartenders who took part shooting it.